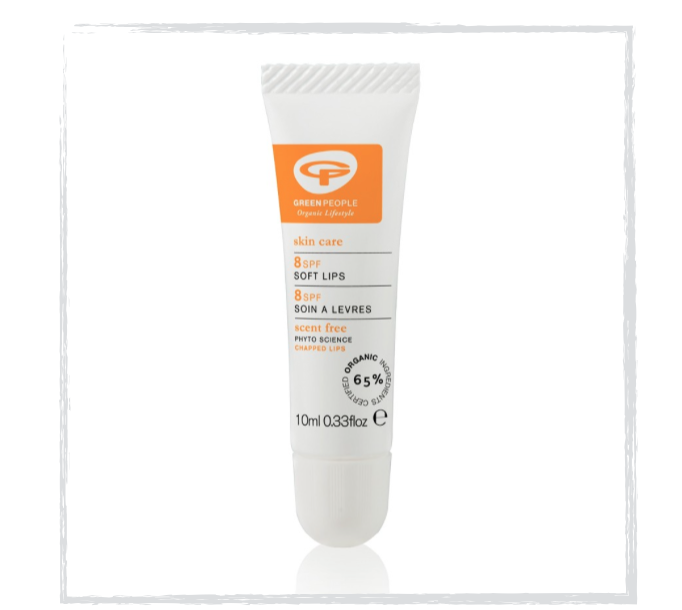 If you are keen to keep your lips hydrated this season then pay attention to Green People and winter-proof your lips with the brands SPF lip balm. The beauty essential is a real glossy balm that contains Organic Coconut, Vitamin E and Berry Wax to keep your pout smooth and protected. I use it everyday and as a primer under my favourite lip shade and I can really see a difference – Try it!